Cycling. It’s that thing most of us learn to do as a child but then stop as soon as we’re road legal. We forget about the skill we had learned and were once so proud of. But having a car at uni is expensive and mostly unnecessary. I mean, come on. Admit it. Most of you don’t venture much further than the ring road circumference, excluding Far Gosford Street. But you could and should, under your own steam. Cycling is such a great and relatively effortless cardio workout that allows for freedom on another level. Memorial Park is beautiful when the sun finally puts his hat on and if you’ve already been for those two days a year, you get a [virtual] fist bump from me. But if you don’t, take a ride there. And even if you do, take a ride there. But this is for the casual rider. 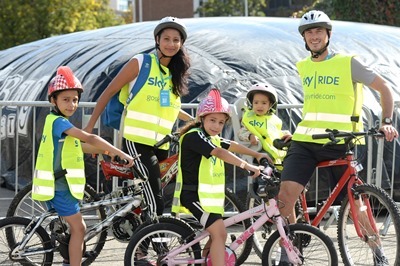 For those who are either already a cycle-head or looking to ride a bit further, there are plenty of traffic free rides that you can indulge in throughout Coventry. The Coven try Canal, which starts in the city centre, takes you on a meandering tour through various areas and if you were to follow it far enough, you could take yourself to one the other great green spaces of Coventry, Longford Park. And better still, Coombe Abbey is a big and forest-full landscape to conquer. 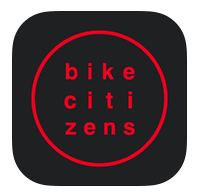 The Bike Citizen’s app is a great way to find these routes and more. If you download it and allow it access your location, you can download all of the routes for Coventry, or indeed wherever else you may be. I am, by no means a cyclist nor am I a superfit, healthy-eating-only, Tour de France future finalist. But last June, myself and two friends decided to ride from Venice, Italy to the island of Pag, Croatia over the course of five days. We were bikepacking – a version of cycling for the ultra-long distance rider. And way further than the ~360km or so that we tackled. 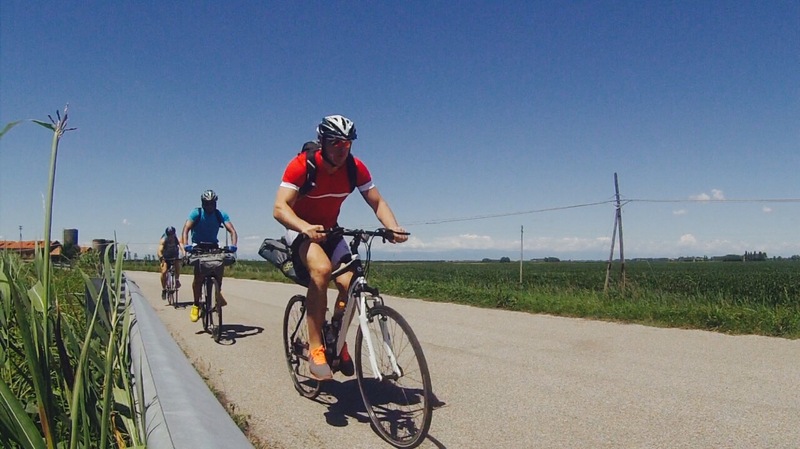 There are some seriously inspiring people out there cycling around the world, or competing ludicrous races such as the Transcontinental Race, starting in Belgium and ending in western Turkey. 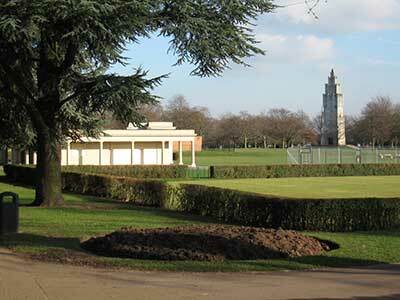 In comparison, our trip was a ride a park. Two boat crossings and border crossings (in and then out of Slovenia in one day), some serious inclines, beautiful coastal views and one lost passport later, it was an experience I’m very glad I did (not always how i felt at the time, granted) and allowed us to see parts of the countries we rode through that you wouldn’t typically visit e.g. Caorle, Trieste, Rijeka, Senj, etc. Riding with two friends also made it great team/shared experience. There are countless ways to saddle up and take to two wheels. Fatbiking is a growing movement and I know many people (major thrillseekers) who live for the downhill mountain bike game which is an adrenaline-inducing affair. The bicycle is not dying out at a time when motorised travel is at it highest. It’s evolving, and I suggest you evolve with it. Get out of the car and enjoy the thrills you did when you first took the stabilisers off of your first bike.